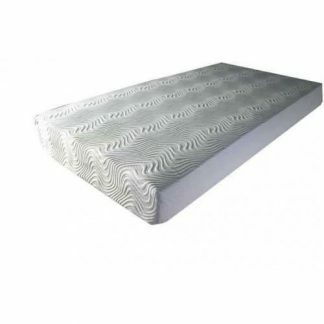 Dimensions in mm : 433 (w) * 304 (d) * 552 (h). 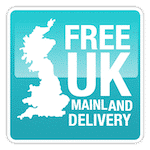 Delivery: Please allow two to three days for delivery. 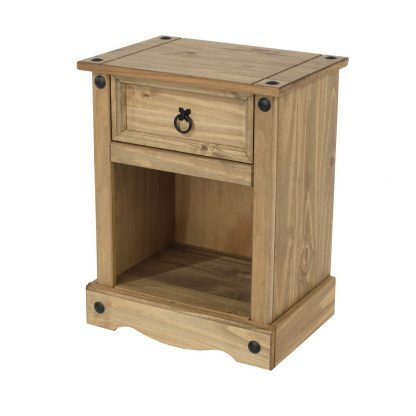 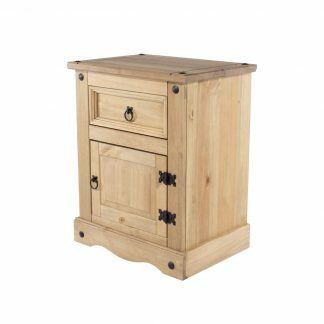 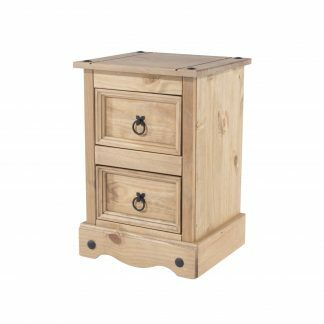 Corona 1 Drawer Bedside cabinet is made from ecologically harvested Brazilian pine and finished in antique wax. 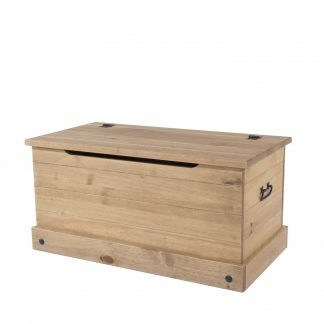 The drawer box has traditional dovetail joints and a plywood drawer base, recessed into the sides for additional strength. 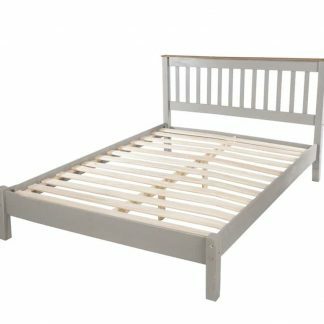 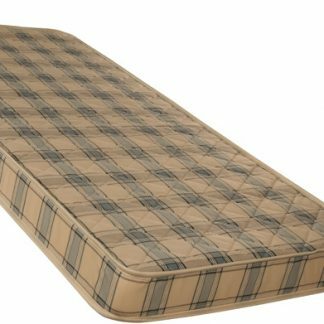 Supplied for easy home assemble, with easy to follow instructions. 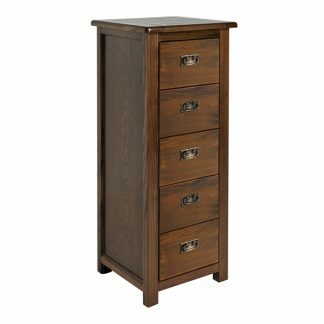 Delivery: Please allow two to three days for delivery of your new Corona 1 drawer bedside cabinet.